We aim to deliver the highest quality of training with highly qualified and experienced professionals. We offer a wide range of Dassault Falcon and Embraer pilot training, as well as Maintenance, Cabin Crew and Enrichment courses. We provide EASA approved training to pilots from all over the world and in 2017 we added the first Embraer Legacy 650 (EMB-135BJ) simulator in Europe and the first Dassault Falcon 2000LXS simulator to our fleet. We are located at the historical Le Bourget airport, within walking distance of the Musée de l’air and only 11 kms from the city of lights with all of its culture, restaurants and nightlife. 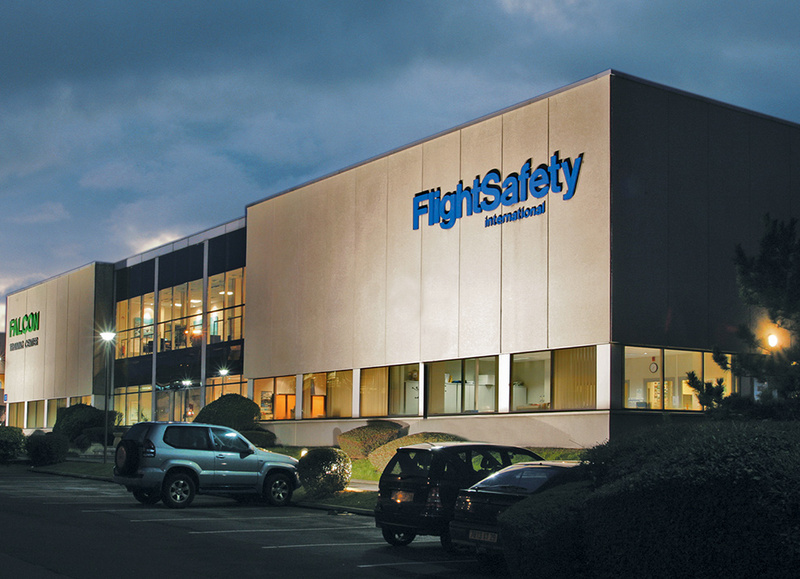 Bienvenue chez FlightSafety Paris.